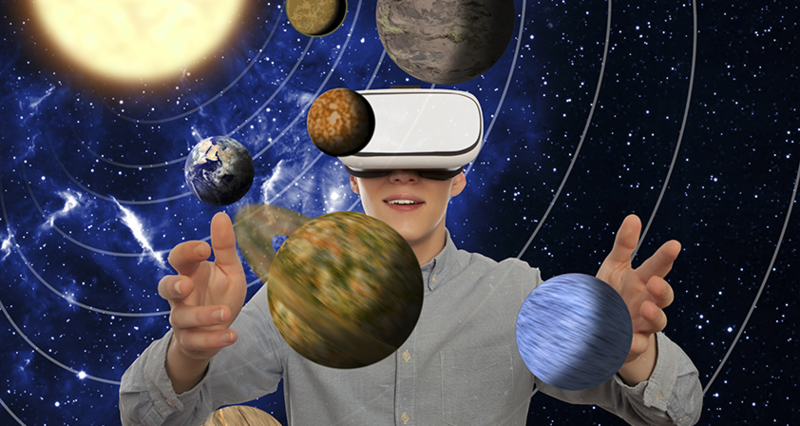 With companies like Samsung, Microsoft, HTC Vibe, Google, Facebook investing in Augmented Reality (AR), Virtual Reality (VR) and Mixed Reality (MR), there is no doubt that they are the future of gaming and other important industries, and are sure to leave a long-lasting impact on their users. 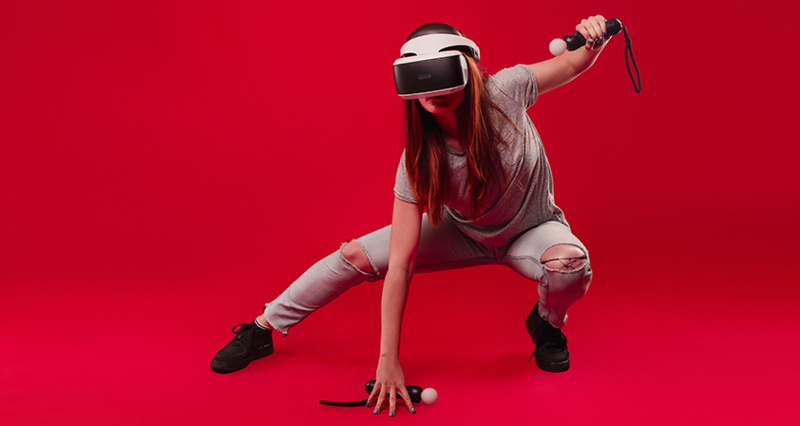 With the advent of these immersive experiences in gaming, Smartphone users will have another reason to stare at their devices. Traditionally playing video games were considered to be a health hazard for many kids, and parents wanted their children to have some physical activities. 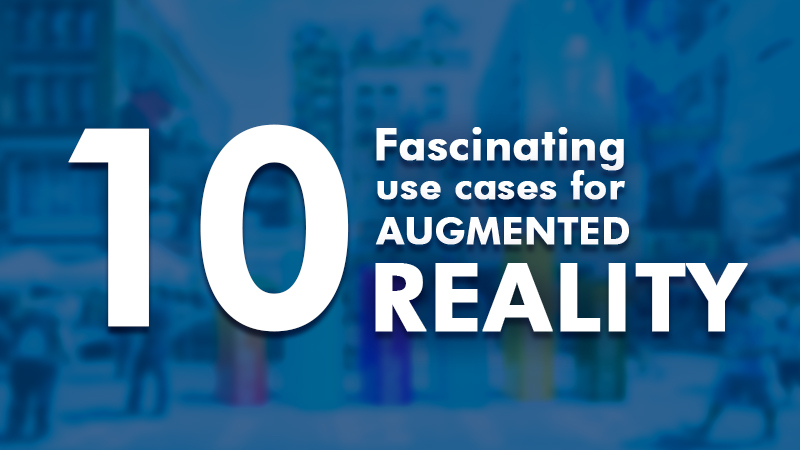 But with AR games, you can step outside your house and still play the game on your mobile. 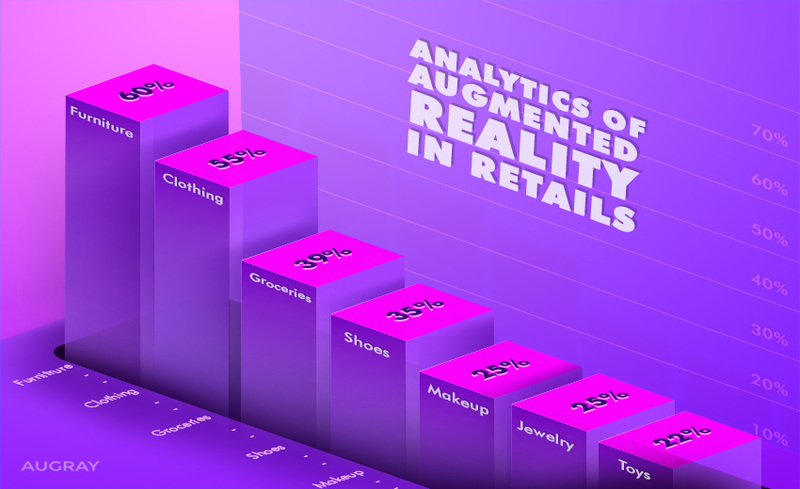 So how do Augmented Reality games influence the minds of gamers and surprise them? 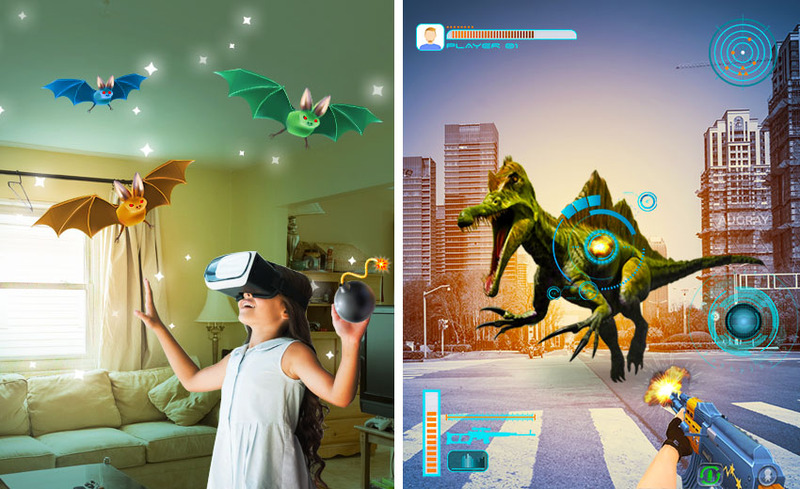 AR/VR games provide a whole bunch of new experiences for their users, which they have never seen before. In past times, you could play but there was no chance to get involved with the game. Now with the help of AR, the character in the game becomes lively with its 3D version, and you can easily interact with it. 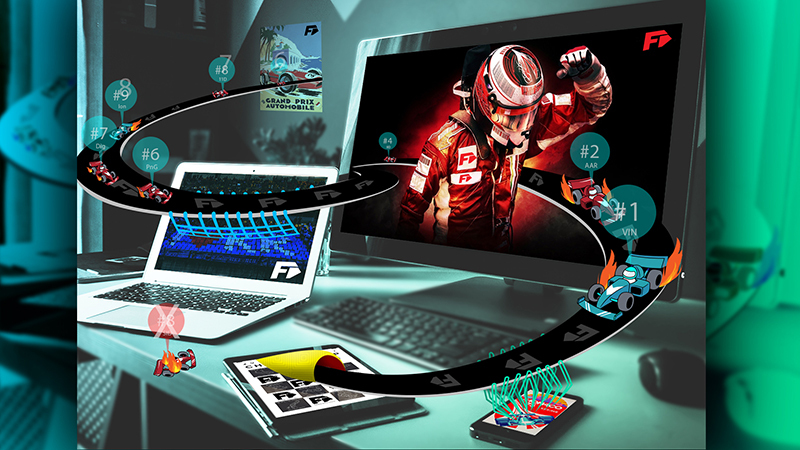 This feature of the game helps people to get associated with the gaming process and remember it for a long time. 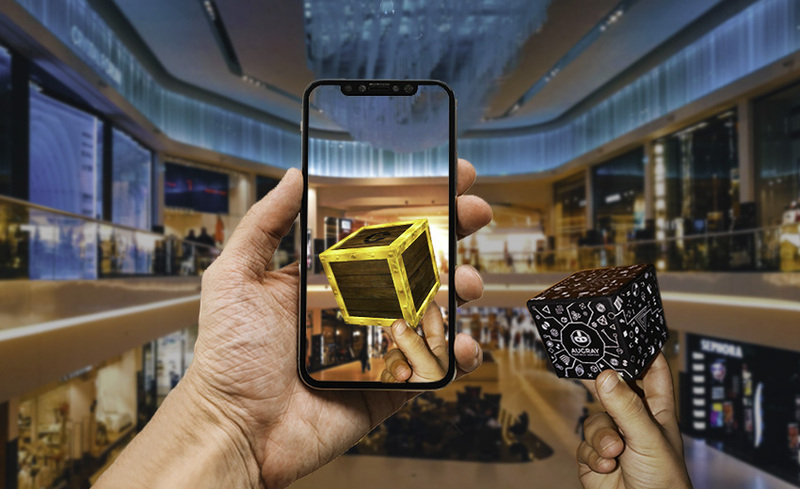 Augmented Reality (AR) games have the power to transport you to a new world. When playing these games, you feel as if you are present in that world. All these interesting features are found in games like SpecTrek or Ronrik. 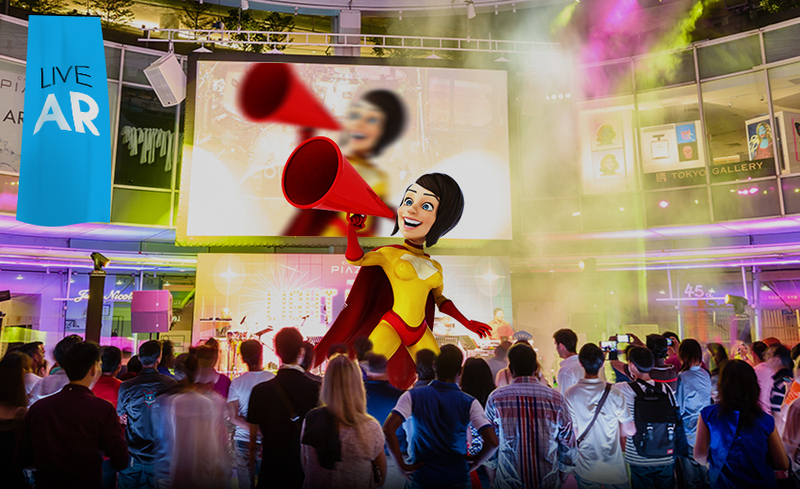 Besides, interacting with 3D characters in the augmented world, users can also create their own Avatar in the game. One of the gaming characters can become their Avatar through Facial recognition technology. 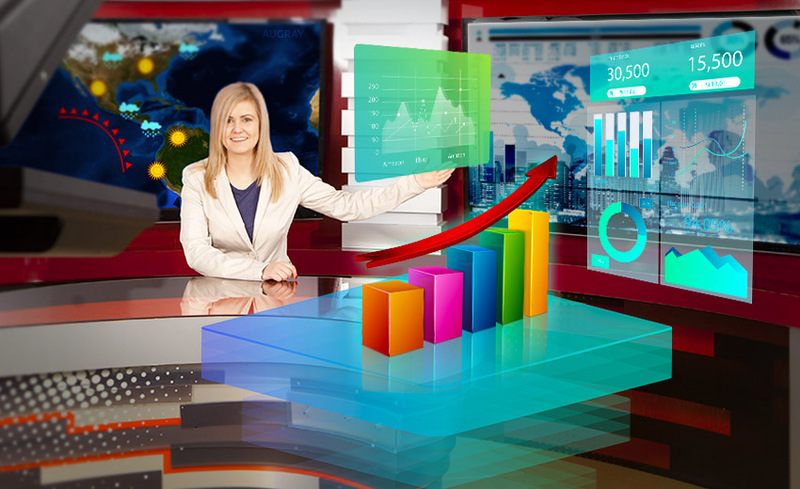 Avatar is a personalized graphical illustration that represents the user, which can be in 3D or in 2D form as an icon. The Avatar feature in the game helps the user to get a personal attachment to the game. 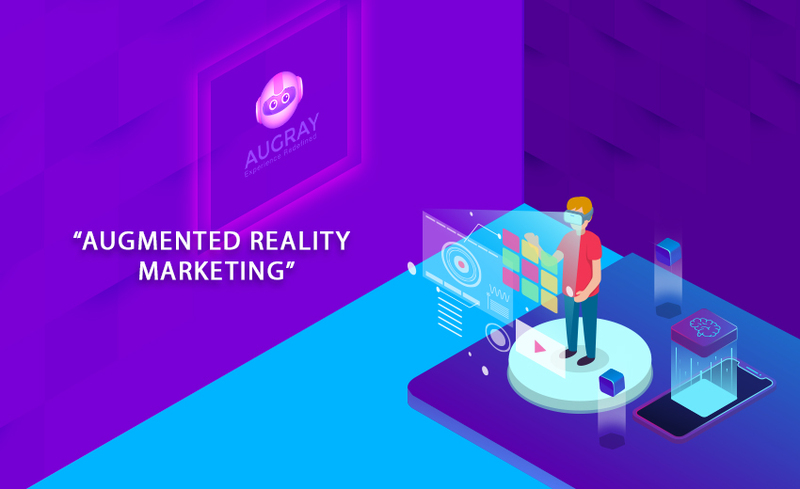 Very soon, AugRay is launching its Avatar-based AR game, which will give exciting experience to the users which they have never seen before! 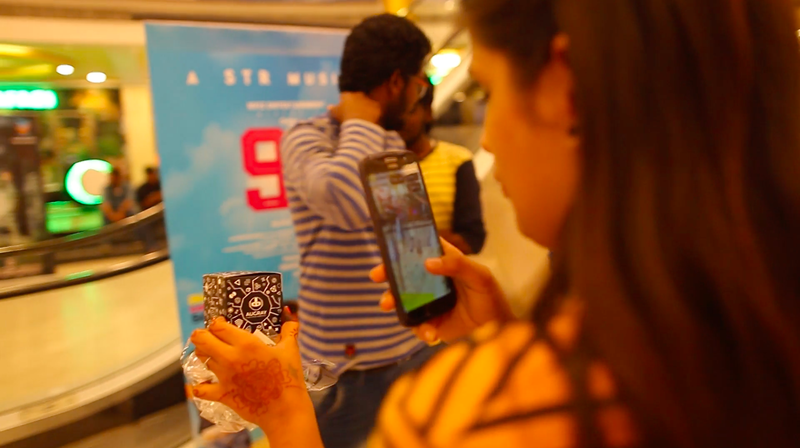 The best part of Augmented Reality games is that they increase social interaction among people. This is possible only with the Geolocation feature in it. 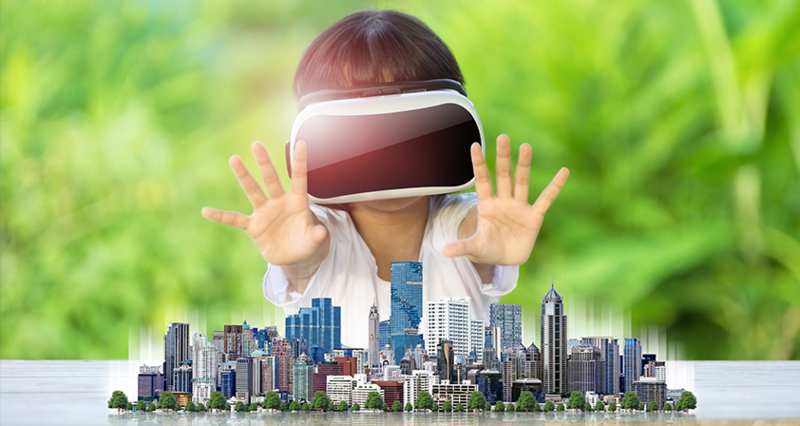 Unlike other video games, where you need to sit at one place and play, AR games make you move out of your couch and brings you to the street making you an explorer. The biggest example of this is the Pokémon Go. In order to play it, you need to come out on the streets to catch Pokémon. Another example of GPS location-based game is Ingress, which is also a very name in the gaming community. 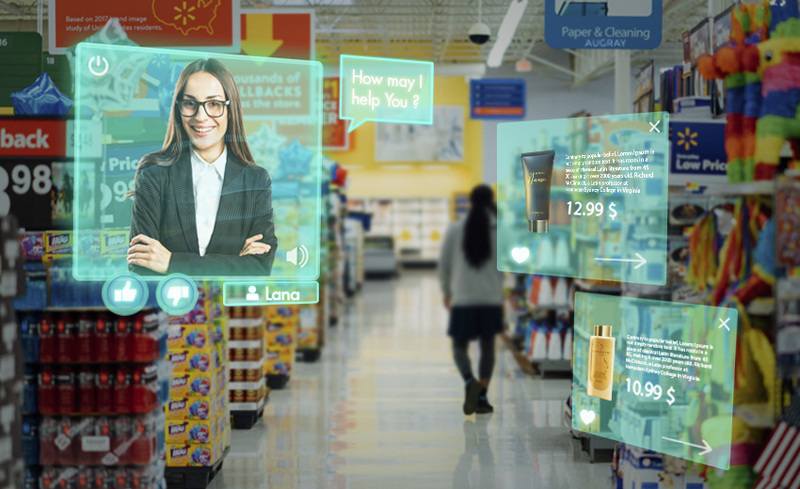 For most of the augmented reality and mixed reality games, they need artificial intelligence to work. 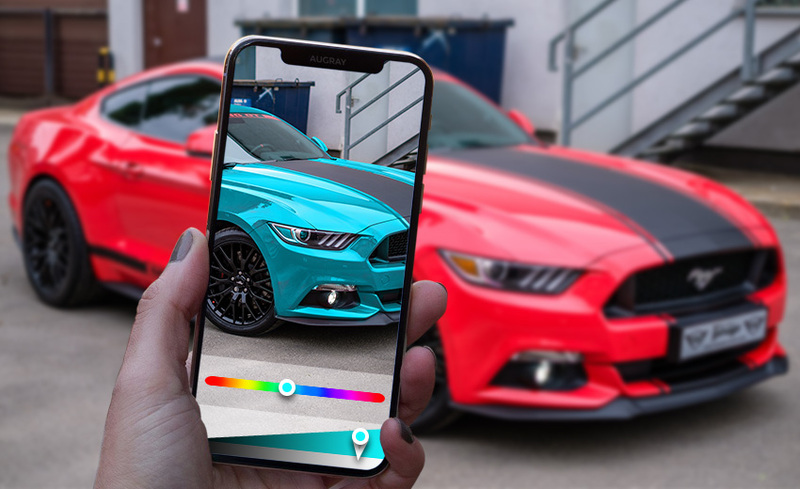 Artificial intelligence enhances the augmented reality games beyond what is offered by machine vision surface detection. 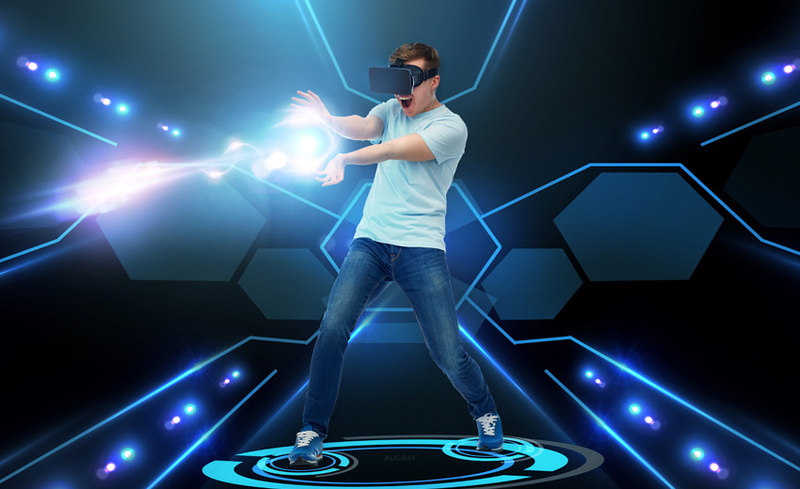 Each player will access the game from a different physical environment, and in order to give a real feel to the individual’s physical environment in the game, artificial intelligence is greatly used here. Through artificial intelligence, you can easily convert your office room to a first-person shooter arena, or you can get a Minecraft on your coffee table. 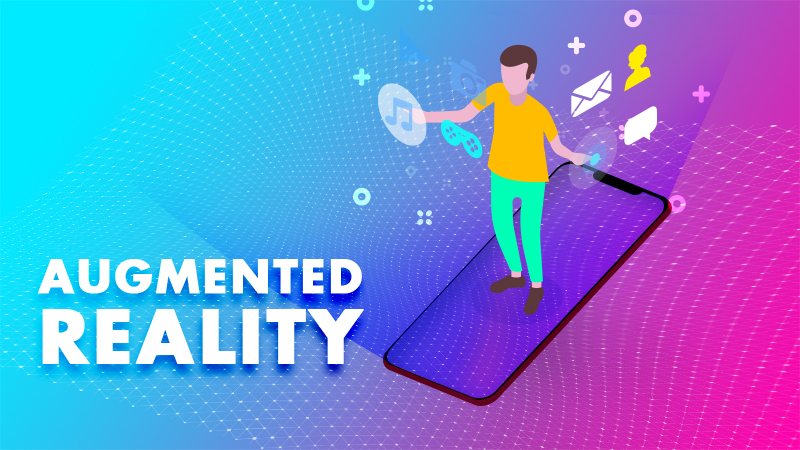 Augmented Reality is found to be more interesting among the kids, and many of the common games of our childhood can have the scope of augmented reality compatibility. 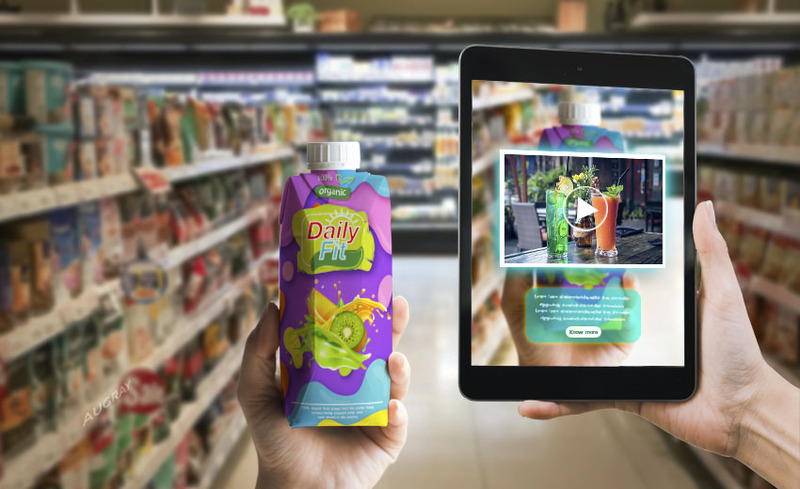 Networks like PBS Kids have found that hide and seek, scavenger hunts, puzzles, capture the flag are some of the games with the possibility of augmented reality compatibility. 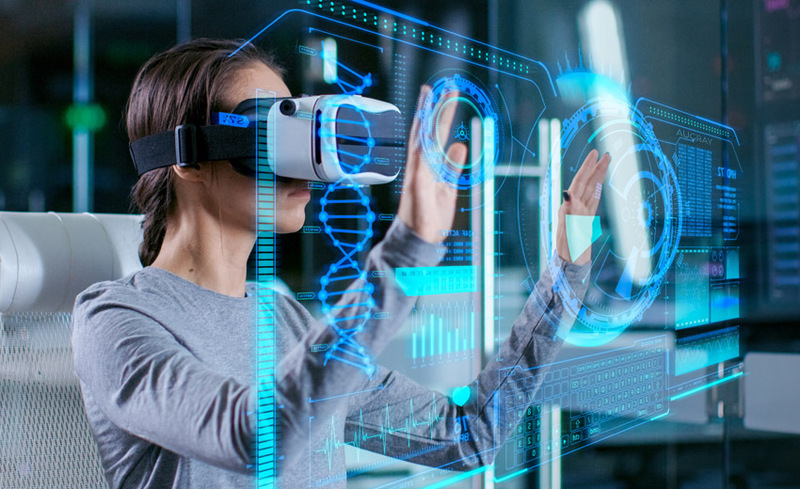 With all these new advancements, the market for augmented reality and virtual reality in the gaming industry are growing at a rapid pace, and very soon it will be a household product like television and computers. 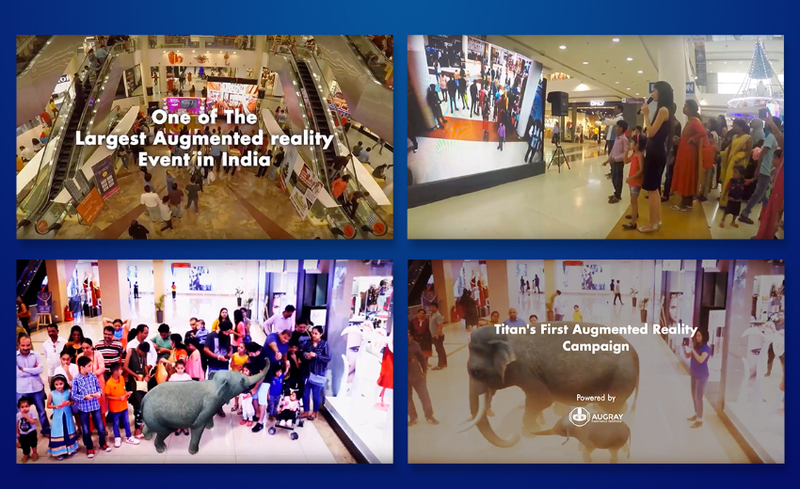 Once augmented reality technology comes into the hand of common people, they will surely change the way we see and interact with the world. 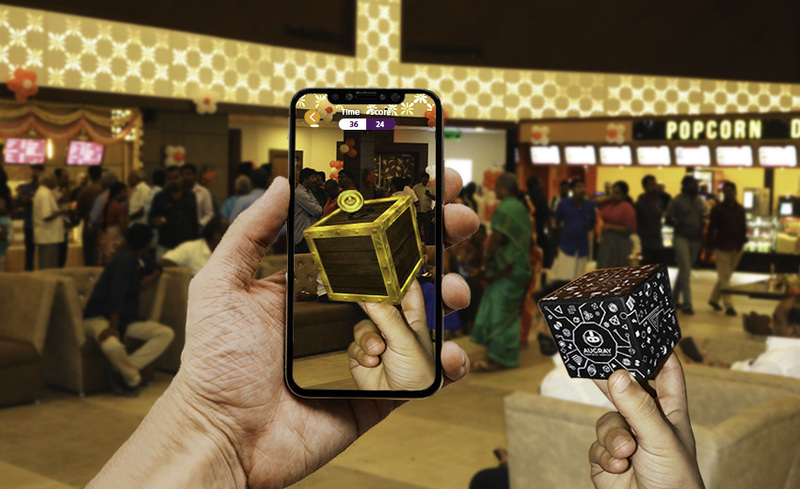 As augmented reality technology becomes more and more available to common man, AugRay looks forward to working with the prospective clients and provide augmented reality solutions to their business. 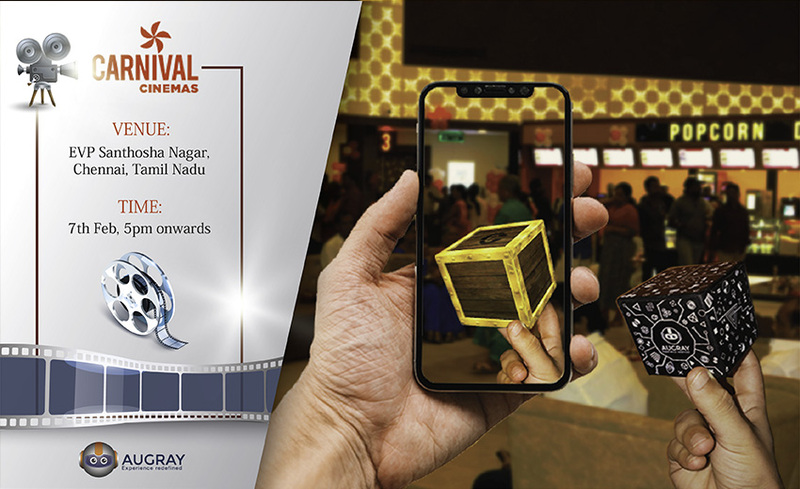 Feel free to contact AugRay anytime at “info@augray.com” to build your own AR game or/and Campaign. 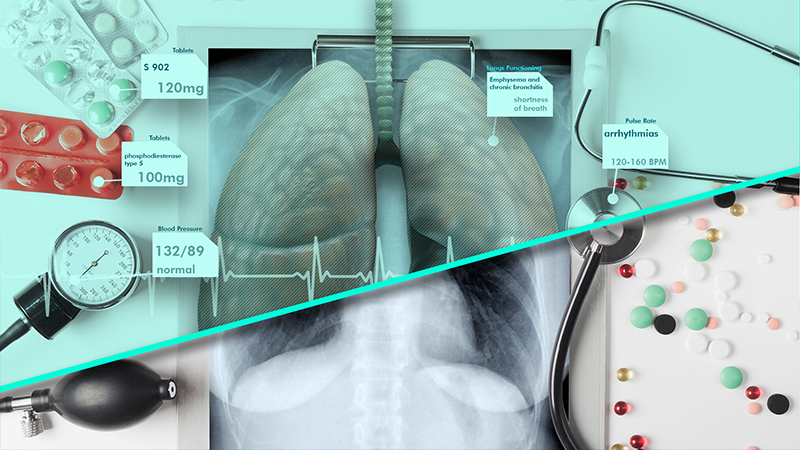 Can Augmented Reality Revolutionise Healthcare Market?